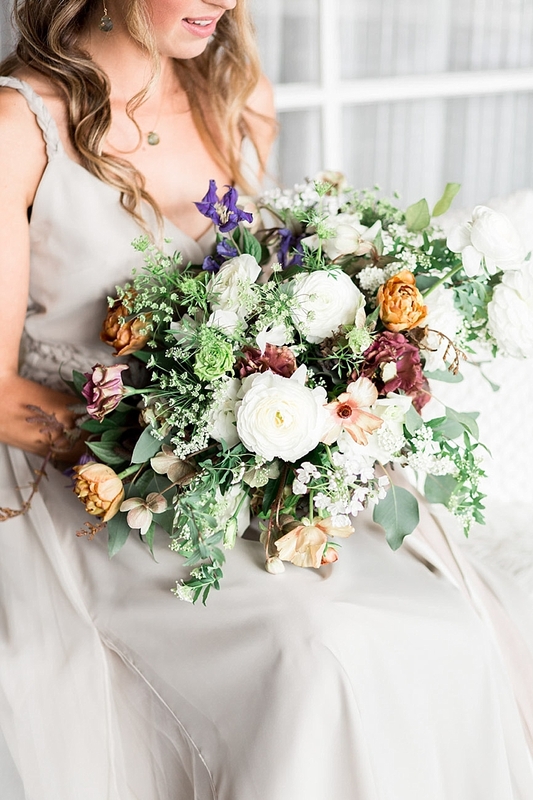 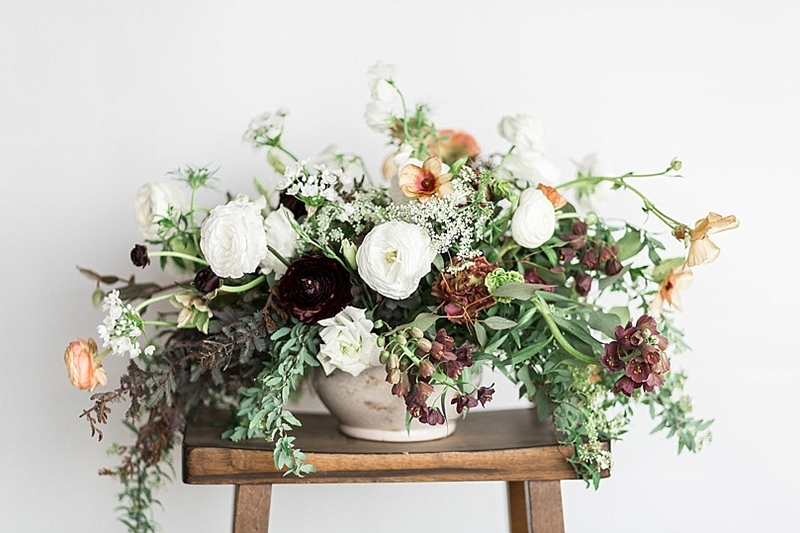 "Anndrea of Peaches to Poppies and Diamant of Blue Ladder Botany drew inspiration from the exposed reef rock on the local beaches in Cardiff, which appear each year in late February and March. 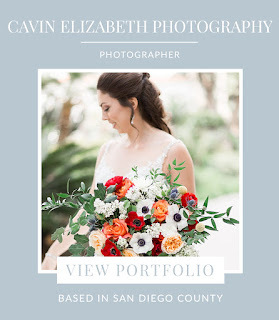 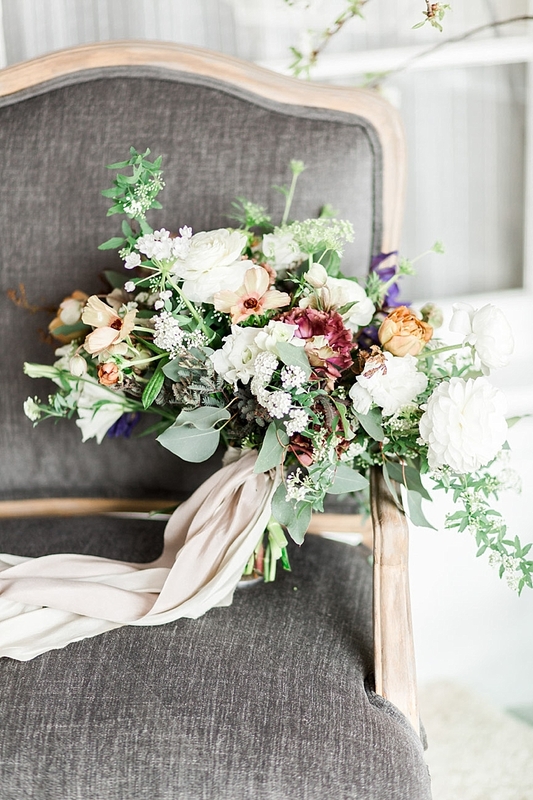 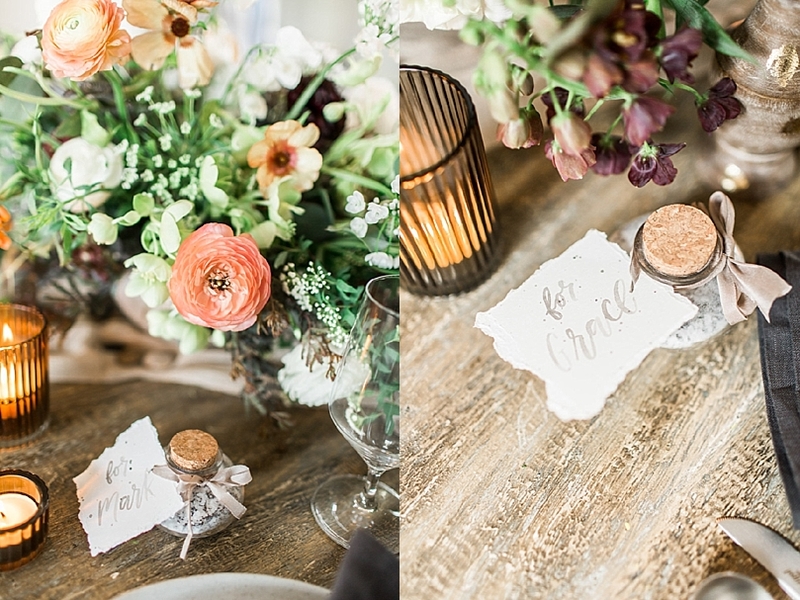 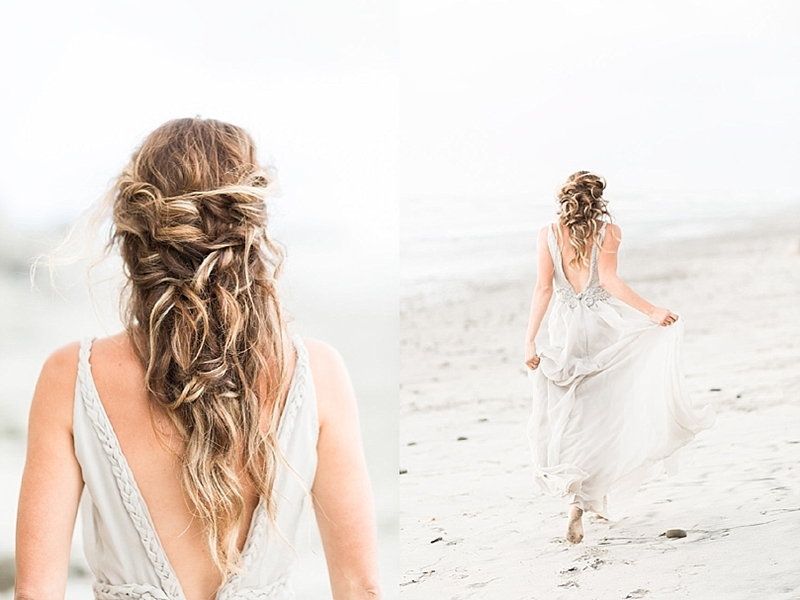 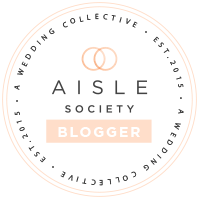 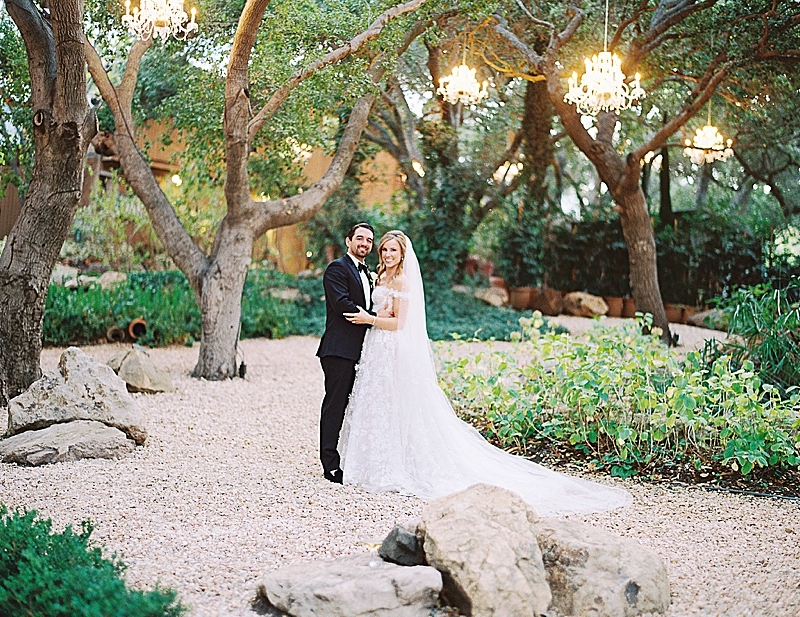 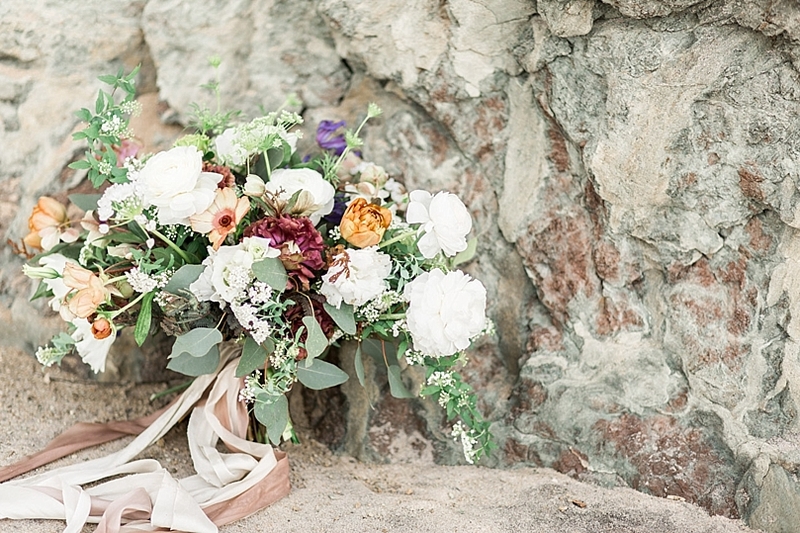 We imagined a springtime wedding or elopement with simple nods to a laid back beach ceremony. 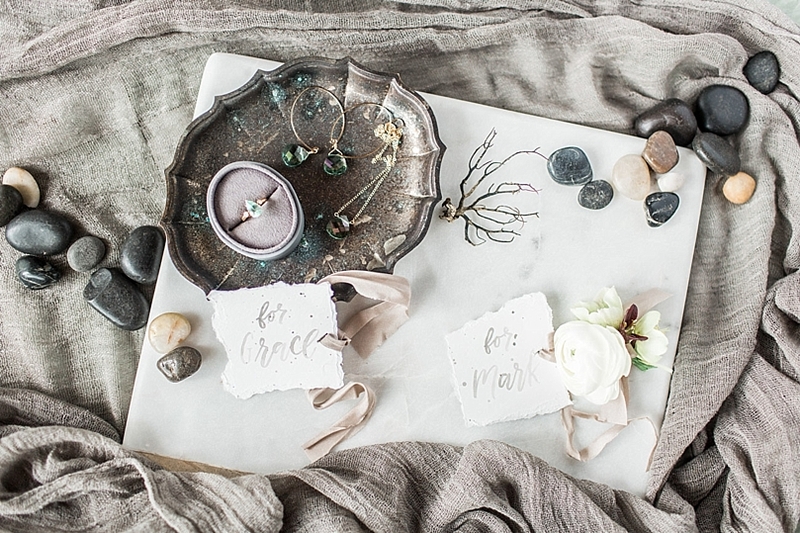 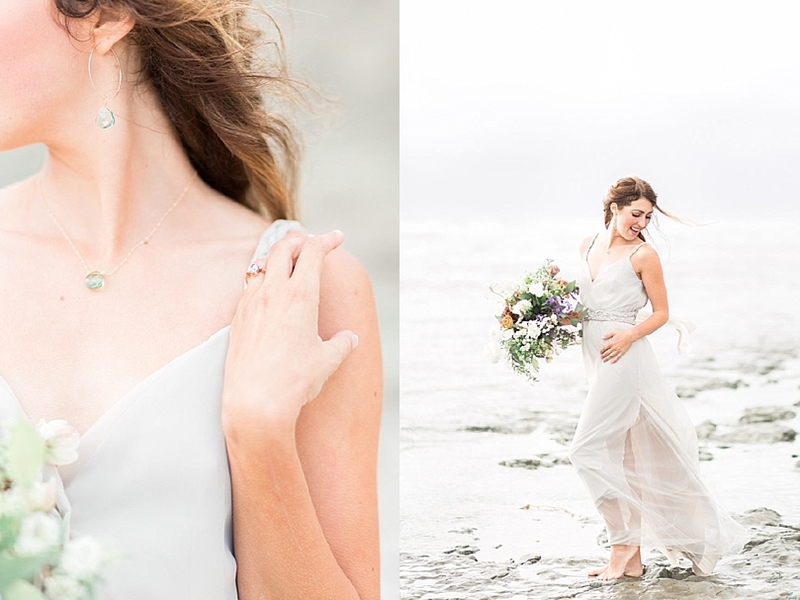 We loved pulling color inspiration from the sand stone cliffs, the turquoise reef rocks, and the pebbles along the coastline this time of year. 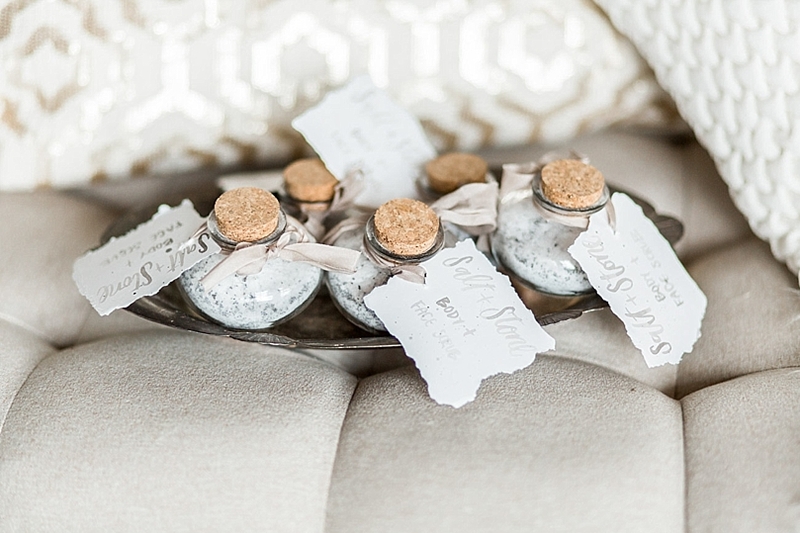 A little bit of sultry with a little bit of sweet for our bride. 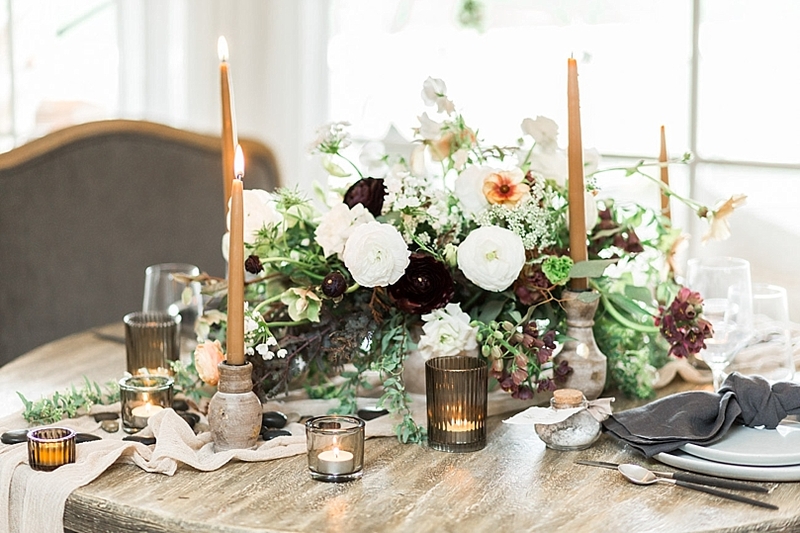 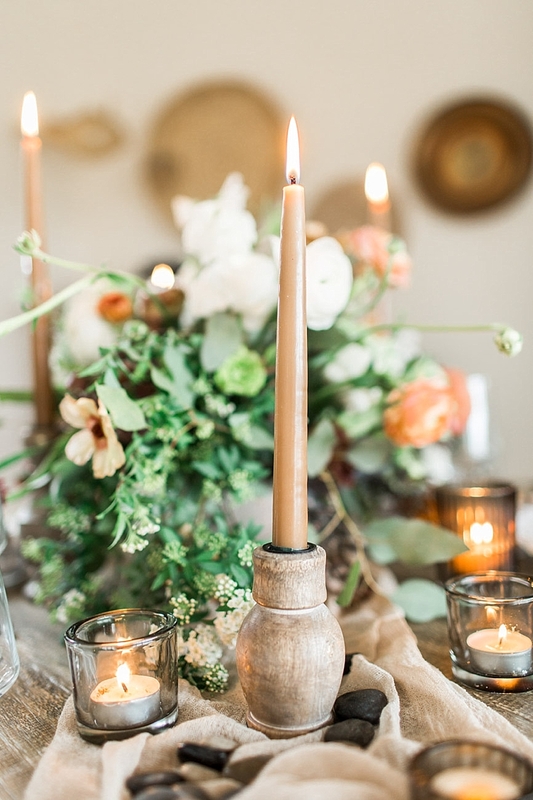 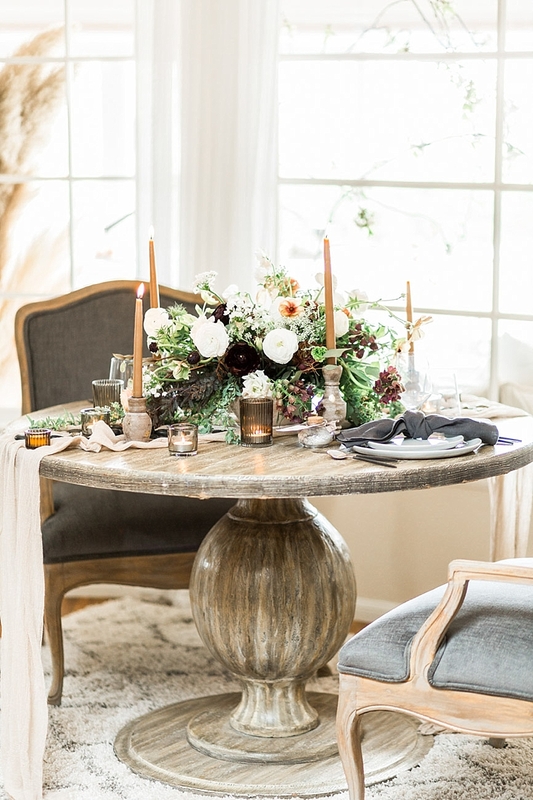 Washed wood furniture from To Be Designed Rentals, sandy toned fabrics from Silk and Willow, and a mix of candlelight and beach rocks created the perfect sweetheart table. 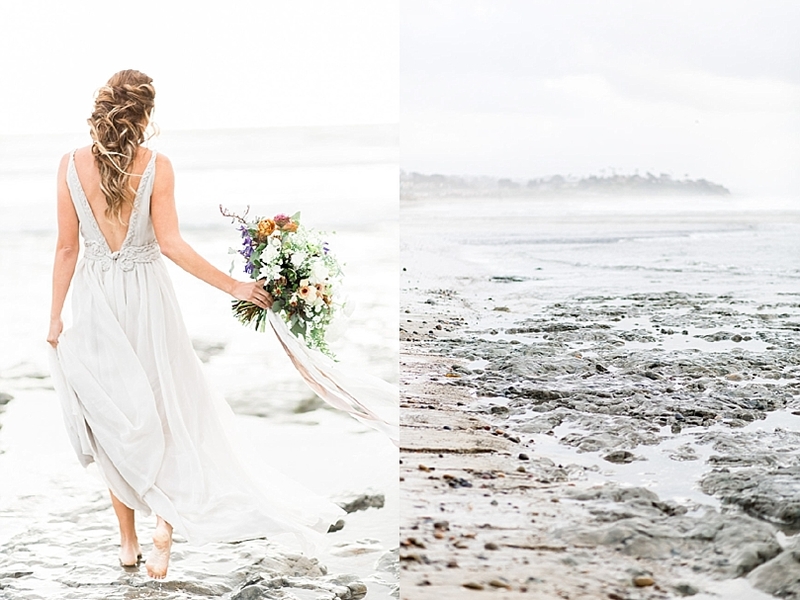 Once Adorned created this beautiful custom dress with sheer leg panels and delicate back detailing - flowing in the perfect shade of sand stone just like the towering the cliffs behind us. 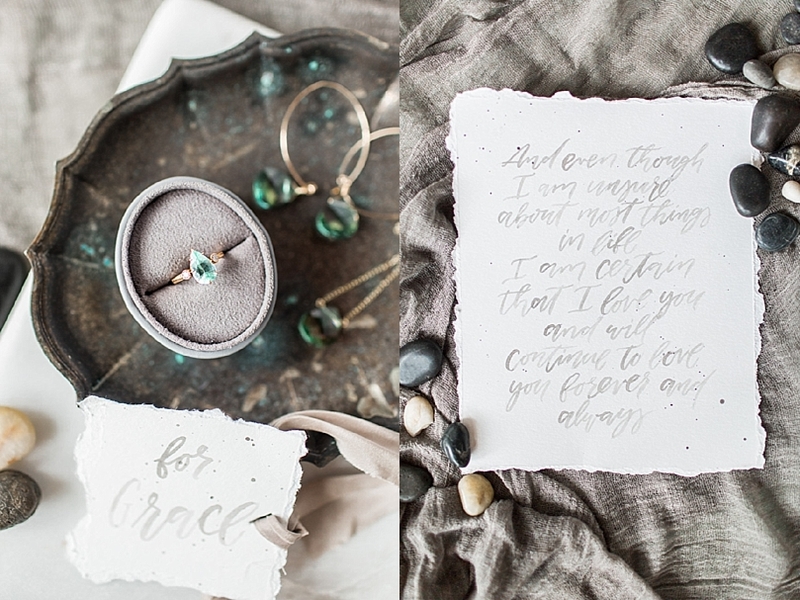 And the dazzling teardrop ring from Trumpet and Horn sealed the deal pulling the turquoise tones together! 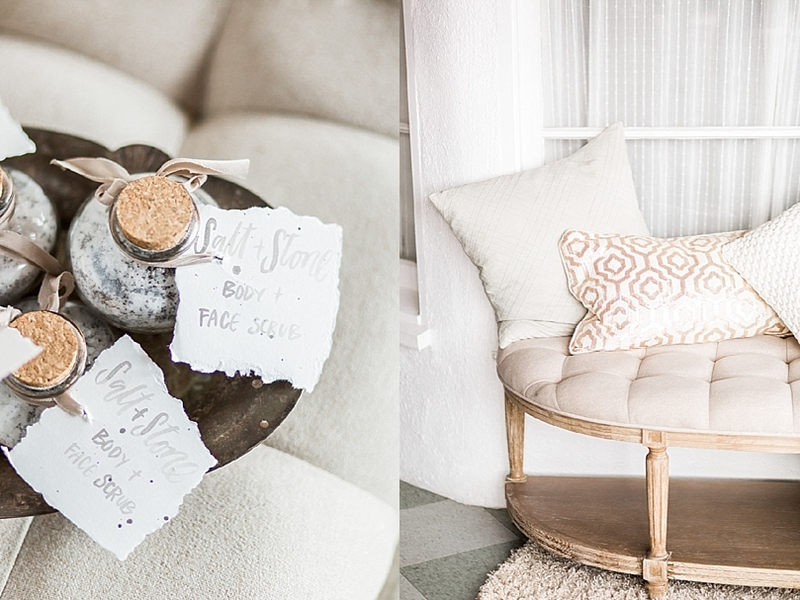 Adding a bit of beach rocks and salt scrubs all tagged with the seamless lettering from Four Things Paper helped us to bring all the little details together! 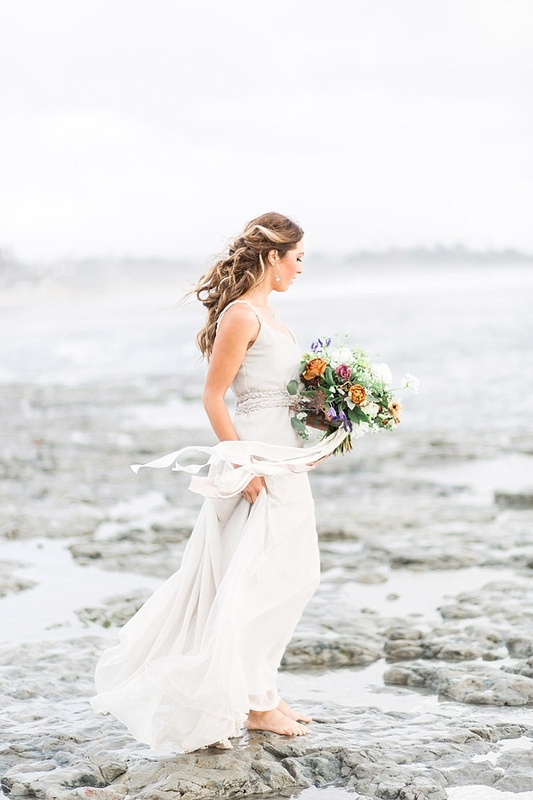 The overcast ocean breeze helped set the tone and created beautiful coloring and movement to the whole day! 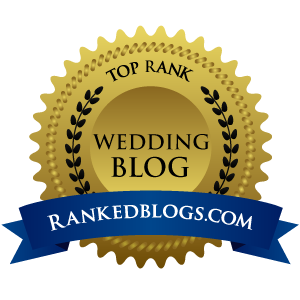 Hope you enjoy as much as we did!"